A Honeywell survey stated that on average companies lose over $400,000 every year in picking errors. In order to combat these errors and help improve accuracy and efficiency companies are looking more towards wearable technology. Select warehouses and distribution centers are the perfect example to look at as they are seeing wearable mobile computers revolutionize the industry. Providing increased flexibility, operational improvement, improved productivity, and significant cost savings. With wearable computers users will be free from the constraints of using one hand to carry a scanner or mobile computer; instead users will have the flexibility to work hands-free while still accessing the data they need to complete the tasks at hand. A hands-free user will be able to accelerate picking, packing, and shipping operations. Honeywell’s rugged Dolphin 75e Wearable has a large display with flexible touchscreen keypads. The accessories provide increased comfort and improved hygiene over conventional wearables. Combine it with the 8620 Ring scanner to get a truly hands-free experience that is guaranteed to help improve productivity in the workplace. With these lightweight and compact computers, users will have a wide range of motion. This allows users to complete tasks in less time without losing the valuable accuracy that is needed. 4.3 in large clear display with capacitive touchscreen provides outstanding readability and plenty of space for data and keypads. 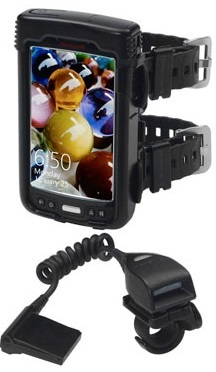 The watchband style armband improves comfort and eliminates hygiene concerns. The rubber watchband straps are comfortable, reduce sliding or rotating on the arm and don’t absorb perspiration. Feel free to contact our dedicated account managers for any questions or a quote on your mobile computing needs. Labels are a crucial element in any application barcodes are used that can easily be overlooked. Thermal printing isn’t rocket science but having the right high quality label for your specific needs can be the key to success and profitability. Not all thermal labels are created equal. Zebra has been a label printing leader for decades now. Using their supplies means you have access to a large selection of quality, pre-tested, supplies manufactured by a thermal industry expert, reducing your risks. When choosing the right 2D imager you ultimately need a device that meets the demands of your specific application while being easy to use out of the box. 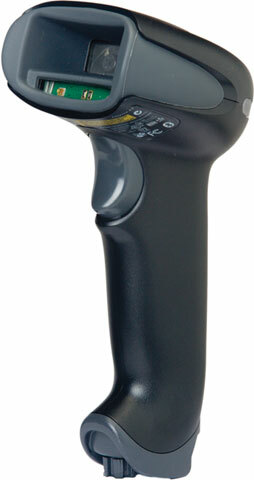 Historically, the DS4208 was one of the most popular imagers from Motorola/Zebra which has been discontinued and replaced with the even more capable Symbol DS4308. The chart below is a quick comparison of the new features and capabilities found in the newer DS4308. If you’re looking for a new 2D imager, the DS4308 is a scanner that will easily improve the efficiency and speed of any scanning application. 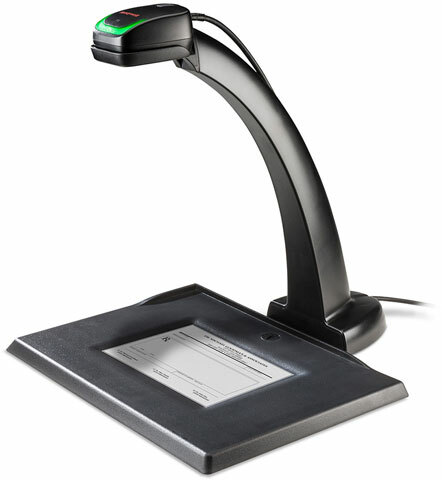 Document scanning and processing has historically been a task for traditional flat-bed style scanners to capture a basic image of the document. While these devices were once the only real option, they were limited by their slower speeds and moving parts that require regular maintenance. Today we have options beyond the standard flat-bed scanner with faster, more capable full 2D imagers like Honeywell’s 4850dr. With no moving parts, the 4850dr can take full imagers of 8.5″ x 11″ or A4 documents on any color paper. On top of this, the 4850dr can also decode any linear, stacked, and 2D codes. on the documents for easier processing. 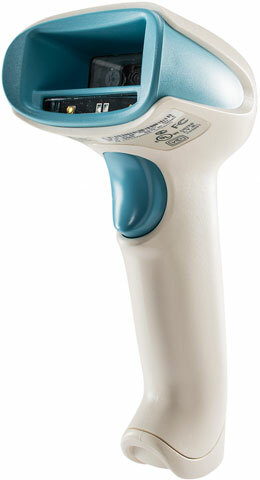 The 4850dr comes with an integrated suite of easy-to-use image enhancement tools can be used to sharpen text, improve contrast, reorient or magnify the image. 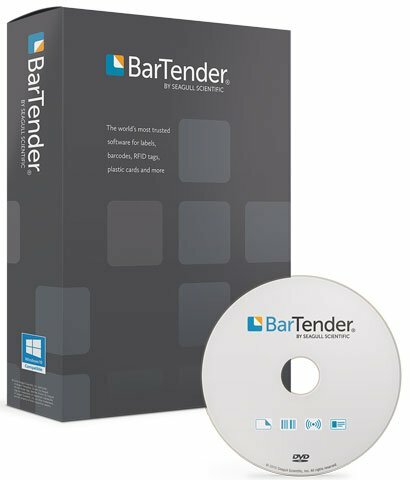 In addition, built-in auto-cropping and an array of file configuration options and compression functions ensure optimum image quality and file size for your application requirements. Streamline your recordkeeping and document management process with the accurate, full-featured 4850dr Document Imager. With the widespread use of consumer grade smartphones and tablets, many business have been looking to these types of devices for a variety of applications. While consumer grade devices may be viable solutions in limited environments like Point of Sale, most enterprise applications will find that for the same costs a dedicated ruggedized mobile device will greatly reduce the Total Cost of Ownership (TCO) and improve your ROI. With a variety of terminology out there these days it can be confusing and difficult to find exactly what kind of scanning device you need. One of the more common terms to get mixed up is the difference between cordless scanners and mobile computers. 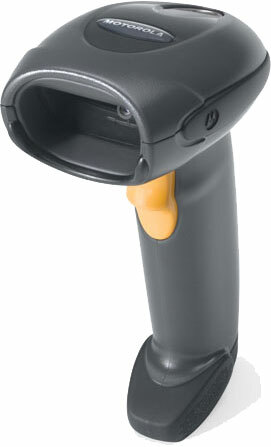 A cordless barcode scanner only scans a barcode and either transmits to a computer in real-time or stores the code into memory for a bulk upload at a later time. 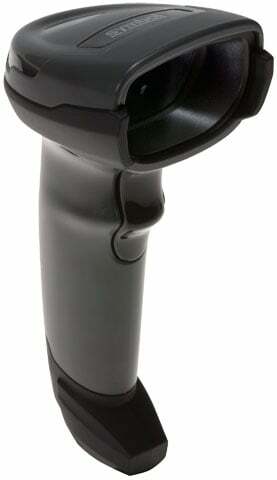 Cordless barcode scanners only captures the data and cannot process or manage it. A mobile computer combines a computer and a barcode scanner into one device with an operating systems (OS) to run apps and process the data beyond just storing it. With a mobile computer you can edit and share information on the spot using Wi-Fi or Cellular networks. You can also get feedback or look-up information through a variety of apps based off of the scanned information.